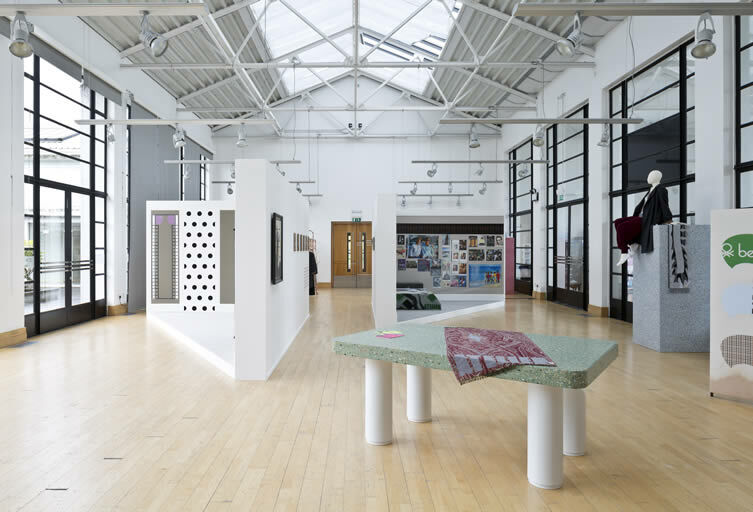 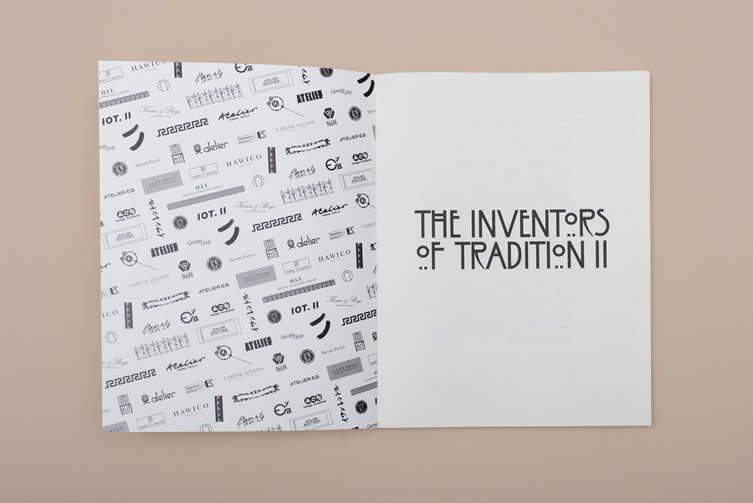 A new book brings together art, architecture, design and fashion to provide a rich snapshot of Scotland’s recent cultural past; The Inventors of Tradition II building on the ideas presented by a collection, exhibition and events programme of the same name which took place in Glasgow last year. 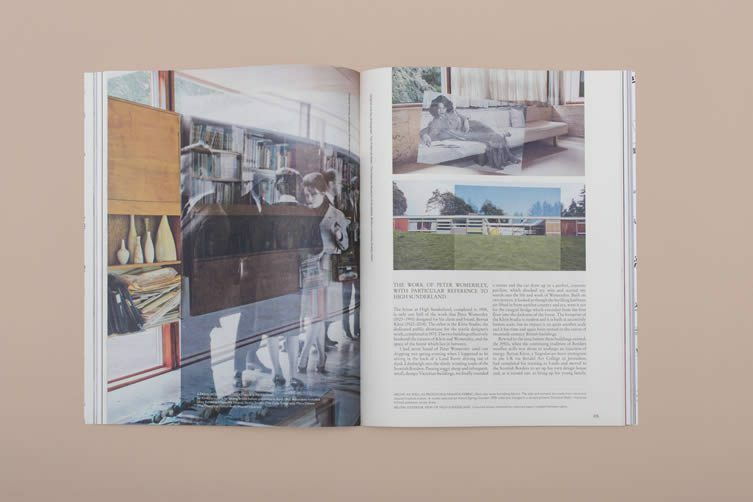 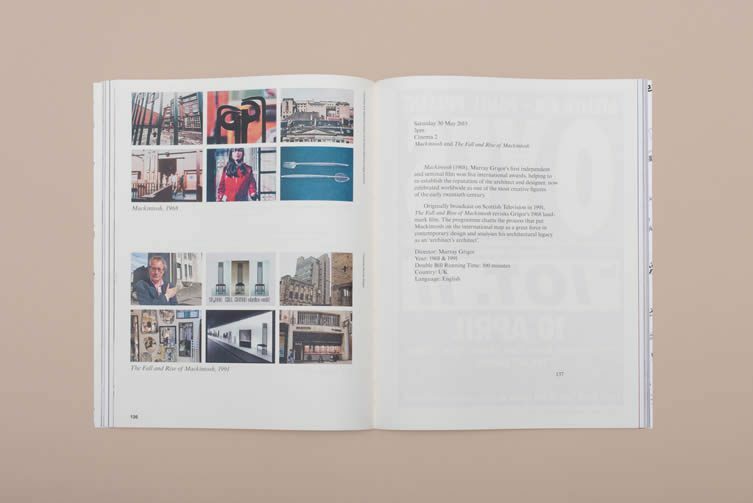 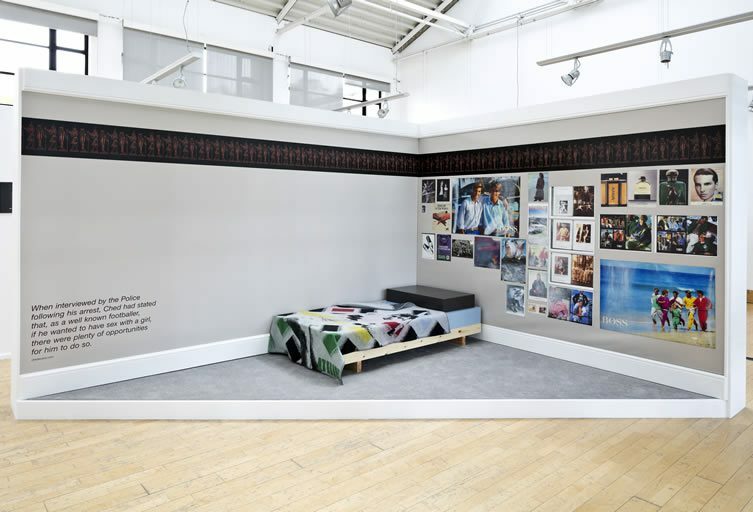 Edited by Lucy MacEachan and Catriona Duffy of independent curatorial practice Panel, the publication revisits the original research by the duo in collaboration with Atelier E.B (the brand under which artist Lucy McKenzie and designer Beca Lipscombe sign their collaborative projects); enhancing and updating it through new imagery, essays and interviews. 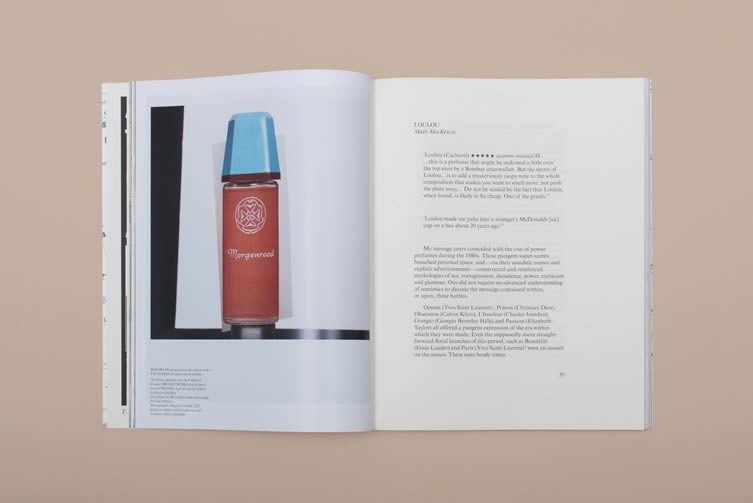 The eclectic range of essays include an analysis of 1980s football casual style; perfume scents and their social significance; a look at Glasgow’s cultural policy and city branding; and an interview with Jill Bryson, one half of 1980s new wave duo Strawberry Switchblade. 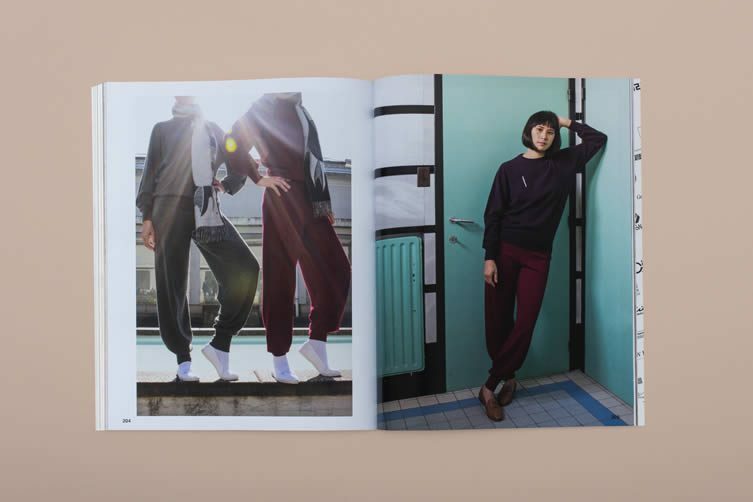 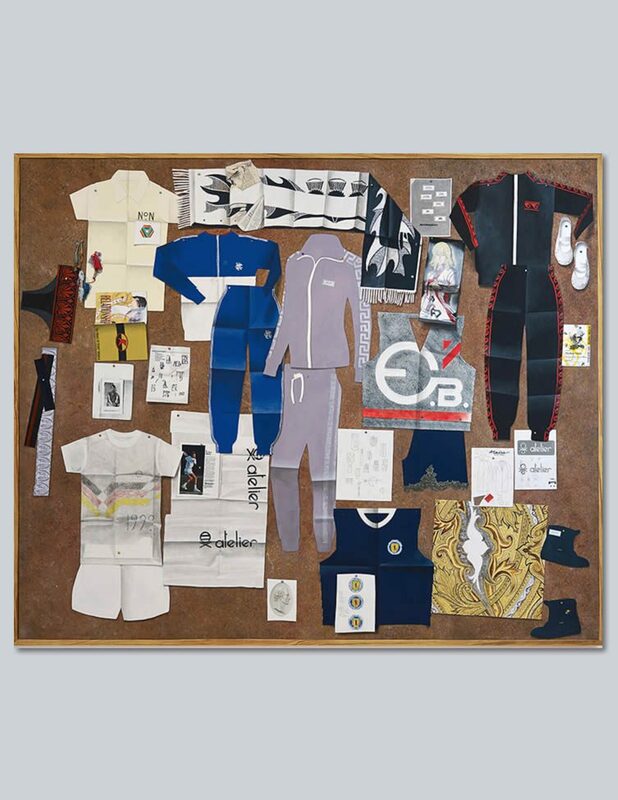 Throughout the publication, striking visuals of Atelier E.B’s sportswear-inspired fashion collection and its influences are joined by archival photography and photographic compositions by Kimberley O’Neill and Eileen Quinlan with Jack Miskell. 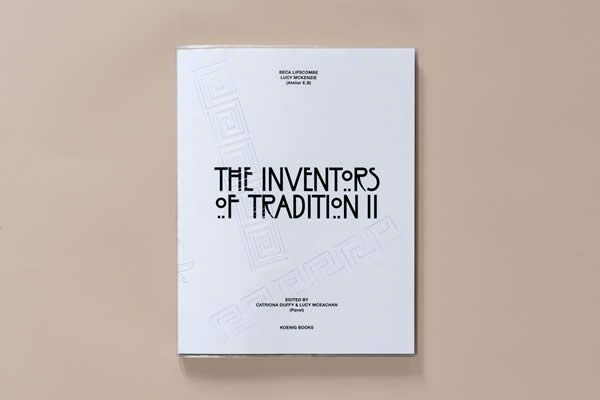 The publication accompanies a touring showroom of the collection, directly inspired by the research for Inventors of Tradition II. 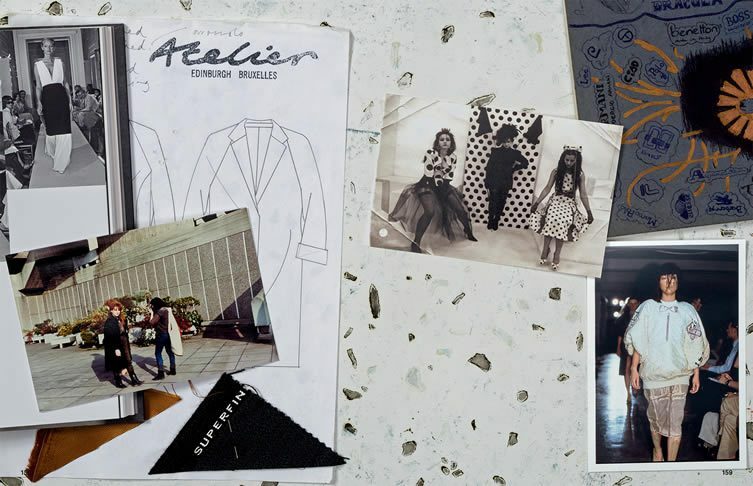 Brussels, New York, Los Angeles and London are hosting the tour of exquisitely woven cashmeres, hand-made Belgian lingerie, and hand-intarsia football tops in cashmere and merino. 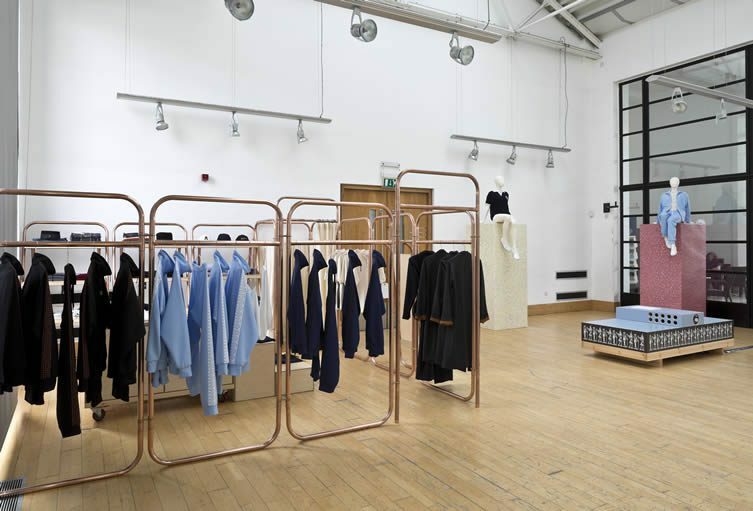 The pop-up showroom also presents wool mix school-skirts, silk and lace football shorts, oversized polo shirts, the perfect artschool-girl coat, a football hooligan’s paisley scarf, ‘Mockintosh’ jewellery, a trompe-l’œil zip brooch, Ivan Lendl picnic blanket, and Slovak ‘Civicky’ gym shoes. 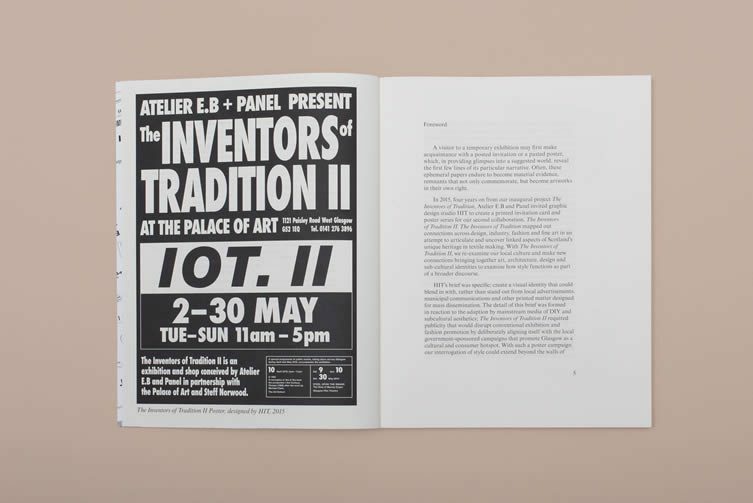 Inventors of Tradition II will be launched at the world famous Glasgow Art School on Wednesday 30 November; costing £38 and available from We Are Panel.